Modelo now supports 360º panorama image viewing across various devices and also allows you to view in 360º images in VR. Basically all you need to do is generate your 360º panorama images from the software you already use and from there you can directly upload to Modelo and view them instantly. Get familiar with the following articles and videos about how to upload panorama images from some of the major CAD software you already use. For SketchUp users to generate 360º panorama images for Modelo, read this article: http://info.stickyworld.com/blog/creating-360-panoramic-renders-in-v-ray-sketchup-to-bring-into-stickyworld. Note: you will need an extra plugin to generate 360º panorama images, we recommend to use V-ray to render it. For 3ds Max users to generate 360º panorama images for Modelo, watch this video: https://youtu.be/B8IsX0vS1Uk. Note: you will need an extra plugin to generate 360º panorama images, we recommend to use V-ray to render it. For Rhinoceros users to generate 360º panorama images for Modelo, watch this video: https://youtu.be/EoGQoml_u0M. Note: you will need an extra plugin to generate 360 panorama images, we recommend to use V-ray to render it. 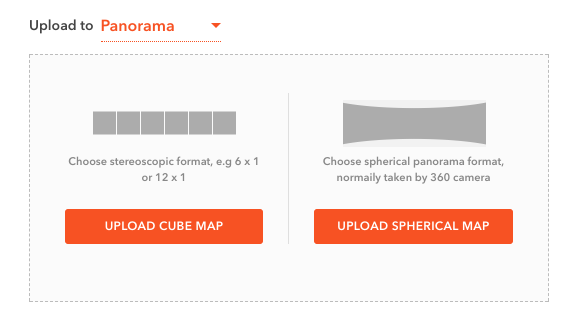 Once you have the panorama image in the formats we support (stereoscopic or spherical), it’s extremely easy to upload to Modelo! Simply log into your Modelo account and choose the project you want to upload your 360º images to. Then click the “Assets” tab. You will find the “Upload Panorama” button. Click it and choose the format of the 360º panorama images you have, hit upload and you are good to go. Refresh the page and you will find the 360º panorama images you just uploaded under the assets tab. You can then immediately click on it and view it, no matter what device you are on, such as your laptop, tablet or phone. Let’s use the phone for example. In the top right corner, there is a Google Cardboard icon. Tap on it and rotate your phone 90 degrees, then slide it into a Google Cardboard (which is a much sleeker option than other headsets). 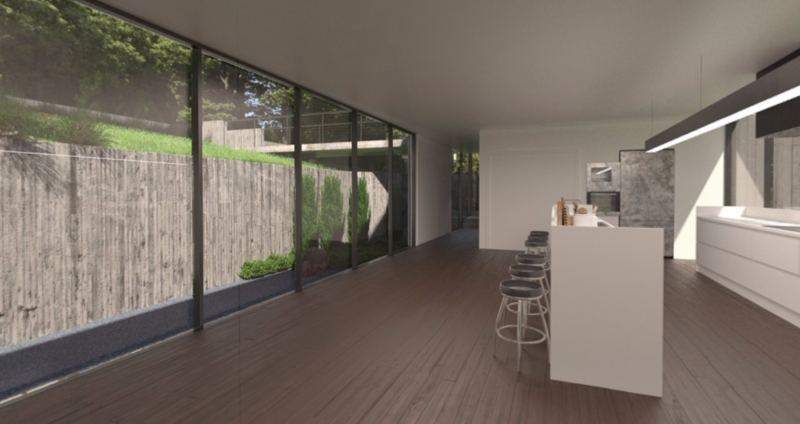 In a couple short minutes, you can view 360º panorama images in VR, be inside your design before it’s built and immerse project stakeholders in your design. I always trying to learn more and more..
Keep sharing more with us..